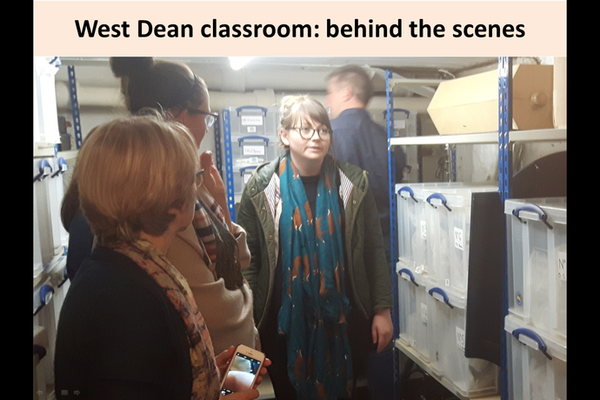 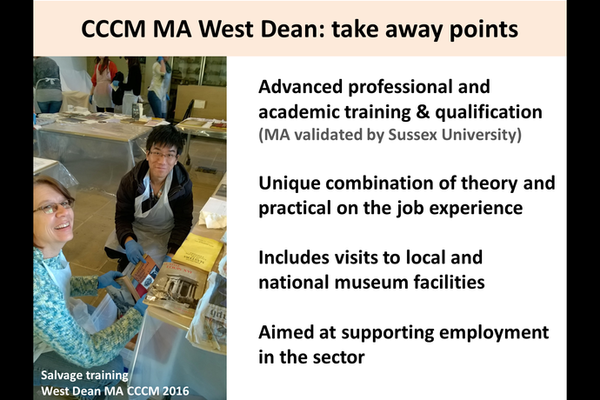 Shayne Rivers MA (RCA), FIIC, MA Collections Care and Conservation Management (CCCM) Subject Leader, and PhD researcher. 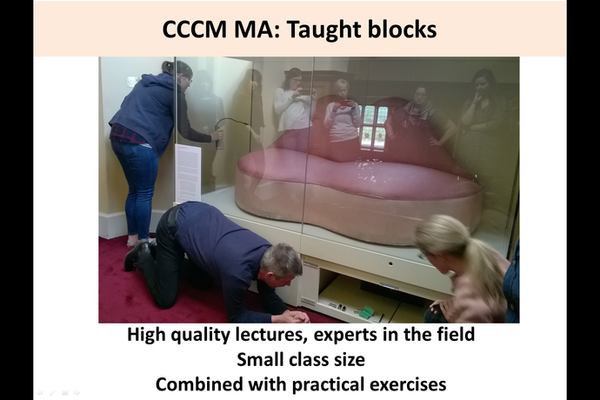 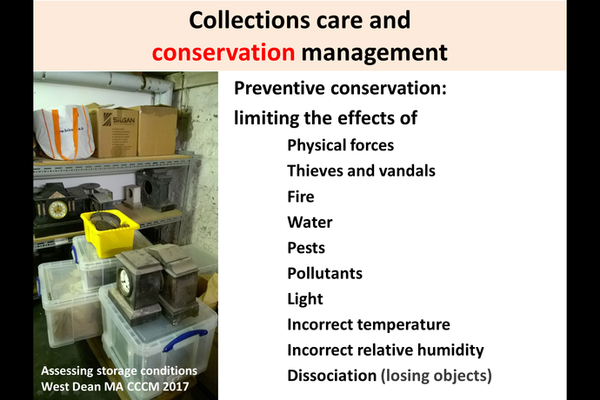 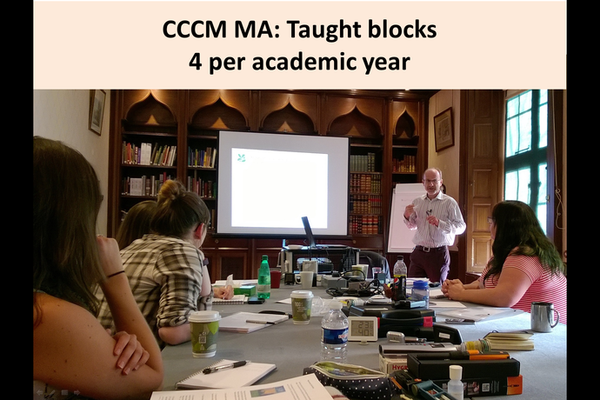 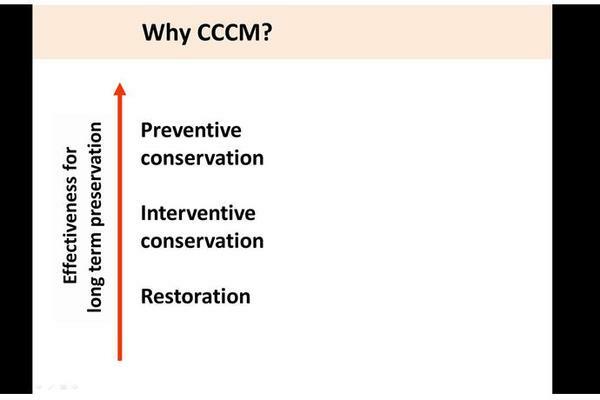 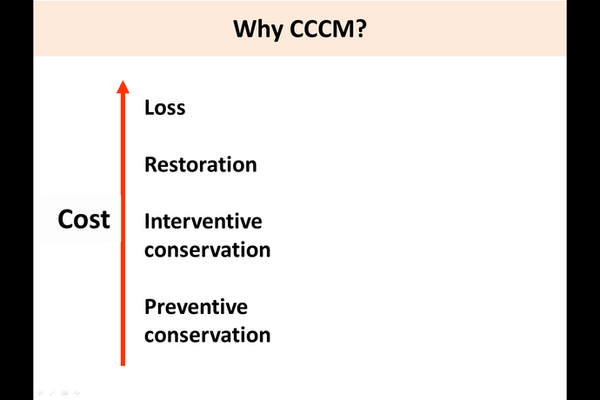 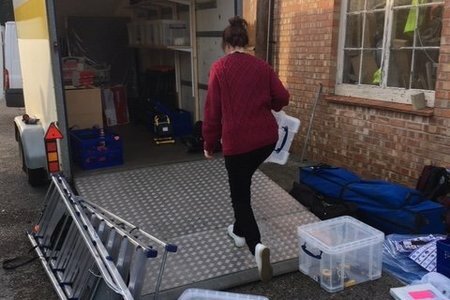 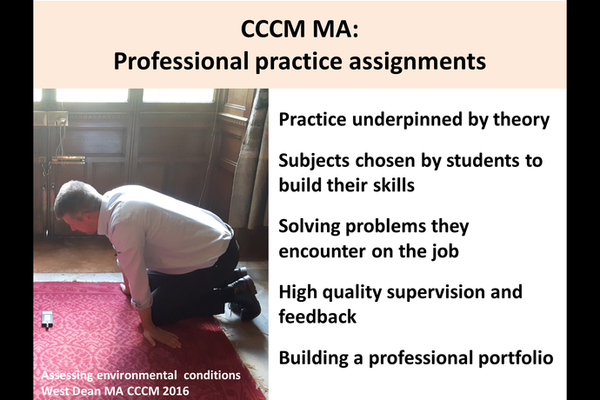 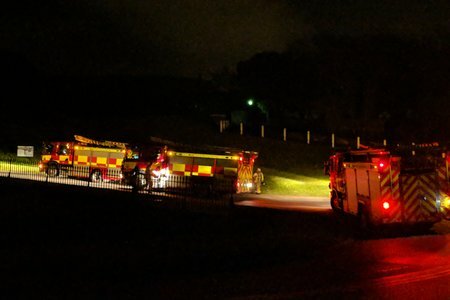 Why collections care and conservation management (CCCM)? 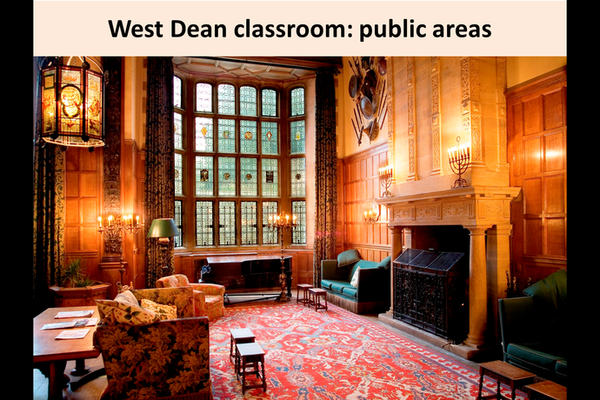 In the mid 17C Parliamentary ordinances were passed against 'monuments of superstition and idolatry'. 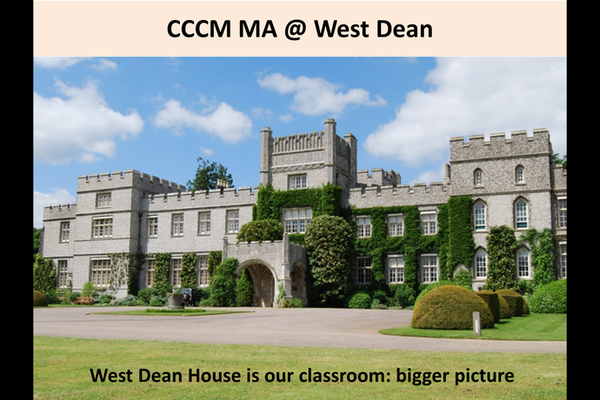 Objects perceived as 'visual and sensuous distractions from the word of God' were systematically destroyed. 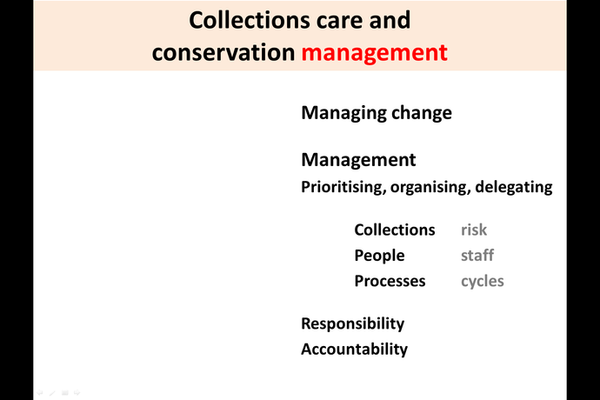 See gallery below for Shayne's masterclass slides. 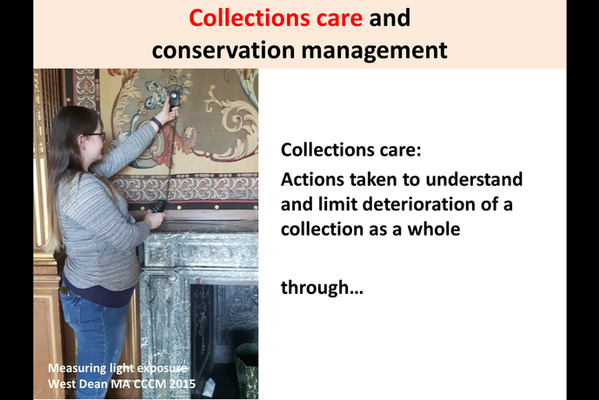 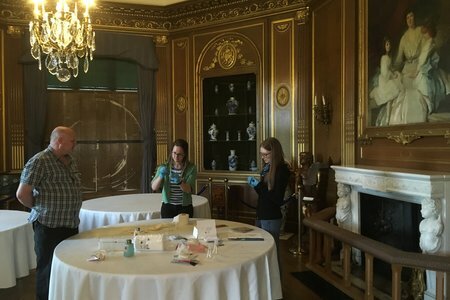 For information about our MA Collections Care and Conservation Management.